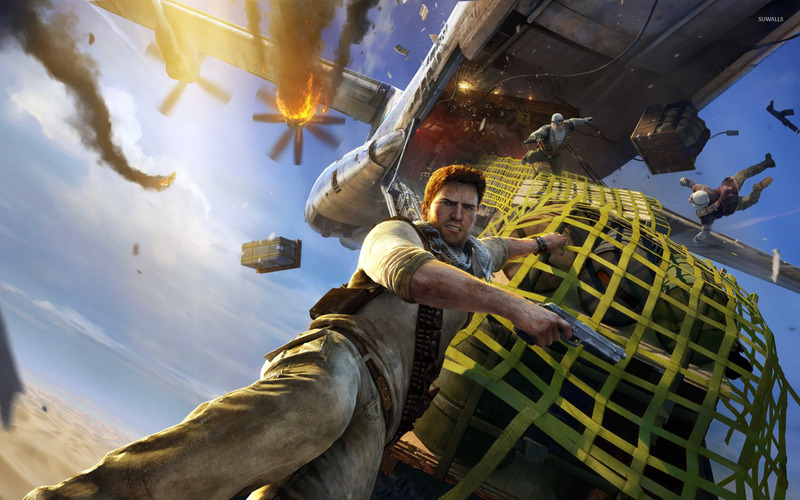 Uncharted 3: Drake's Deception  Game desktop wallpaper, Uncharted wallpaper, Game wallpaper - Games no. 14315. 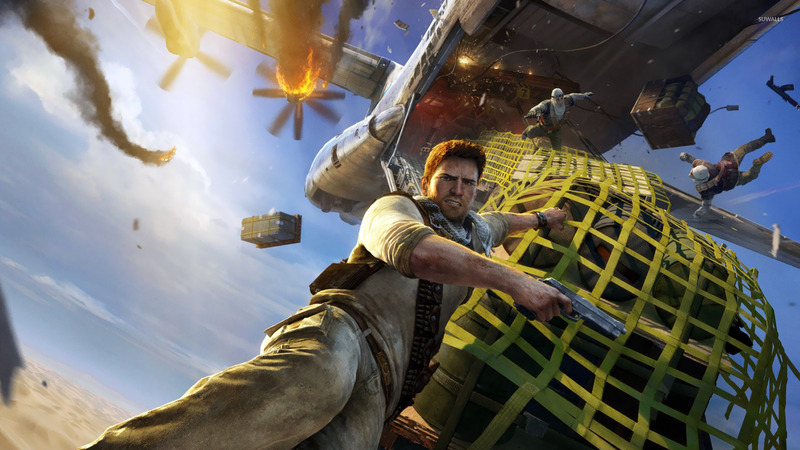 Download this Uncharted 3: Drake's Deception  Uncharted desktop wallpaper in multiple resolutions for free. Uncharted is a series of action-adventure/platforming/third-person shooter video games developed by Naughty Dog and published by Sony Computer Entertainment exclusively for the PlayStation 3 video game console. The series follows the adventures of modern-day treasure hunter Nathan "Nate" Drake as he travels around the world in search of mystical treasures. The series includes Uncharted: Drake's Fortune, its sequel Uncharted 2: Among Thieves, a motion comic prequel, Uncharted: Eye of Indra, as well as two upcoming games, Uncharted 3: Drake's Deception, and Uncharted: Golden Abyss for Sony's PlayStation Vita. A film adaptation was also announced.